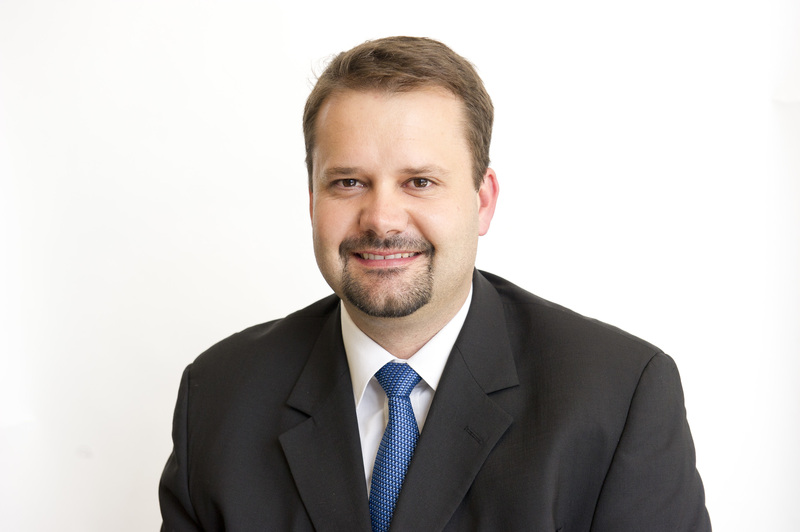 This is to inform you that Donny Gouveia has been appointed as the new CEO at Nordic Guarantee. This move has been made as Donny is ideally placed to take Nordic Guarantee to greater heights. This is apparent when one considers his career highlights which include being the Financial Director and Deputy CEO of a listed construction company and a leadership position at Lombard Guarantee, the dominant guarantee and surety provider in Southern Africa. Donny is excited by the opportunity and challenges that this new appointment brings. The board is very grateful to Johan Brinkenberg for his efforts in strengthening our business and increasing our market share and we wish him well for the future. Nordic Guarantee is one of the largest independent suppliers of contract guarantees in the Nordic region. We offer secure guarantees without tying up capital, long processing times or high costs. This means that our customers do not have to tie up capital that can instead be used in the business. We are about 40 employees, and we are growing fast, with offices in Stockholm, Malmoe, Helsinki, Copenhagen and Oslo.